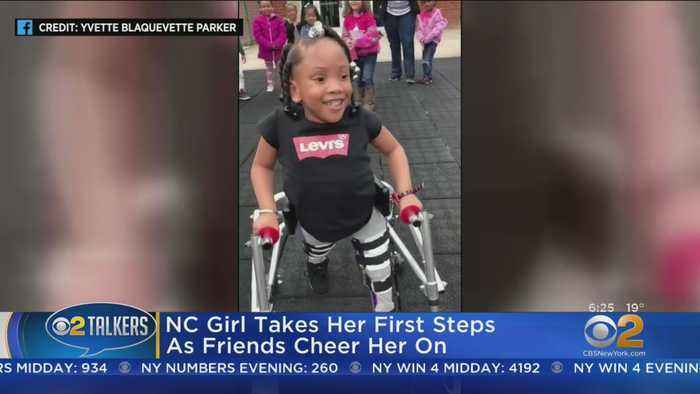 A 4-year-old girl in North Carolina worked hard to make her dream come true and it didn't go unnoticed. A little boy from Kansas, born with a rare condition, has become an inspiration around the world. 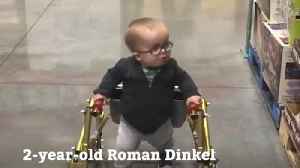 2-year-old Roman Dinkel is spreading smiles all over the internet, after his mother, Whitney Dinkel, shared a special video of him walking despite being diagnosed with Spina Bifida.